Jennifer Ashwood and Andrew House in hospital after the birth of their twins on the 6th of May. 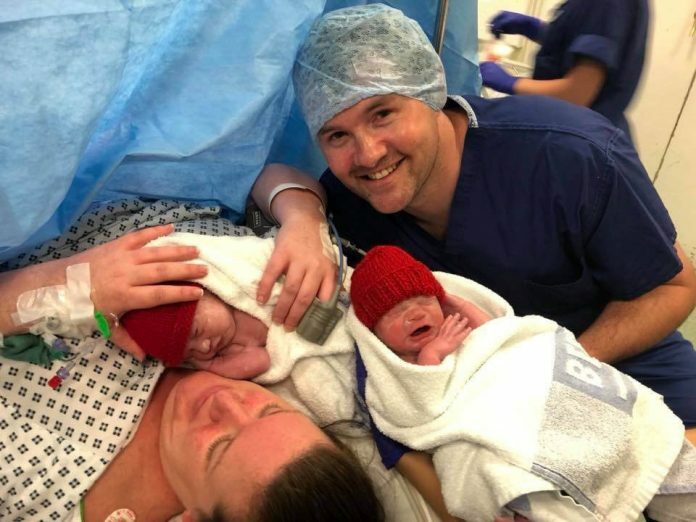 Meet the one-in-500 million twins – whose mum only discovered she had two wombs when she fell pregnant – with a baby in EACH. 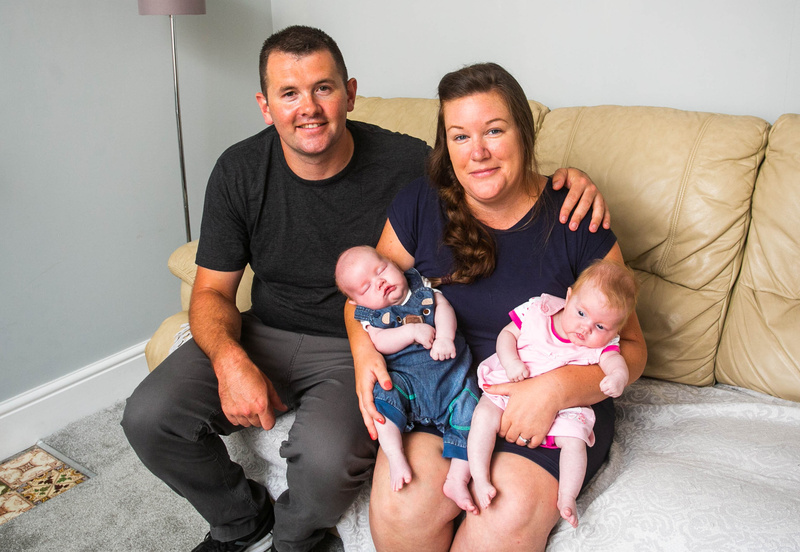 Poppy and Piran House were born at 34 weeks after parents Jennifer Ashwood and Andrew House found out she had a rare ‘heart shaped’ uterus. Remarkably, she became pregnant with twins when one egg was released into each uterus – and they were both successfully fertilised at the same time. 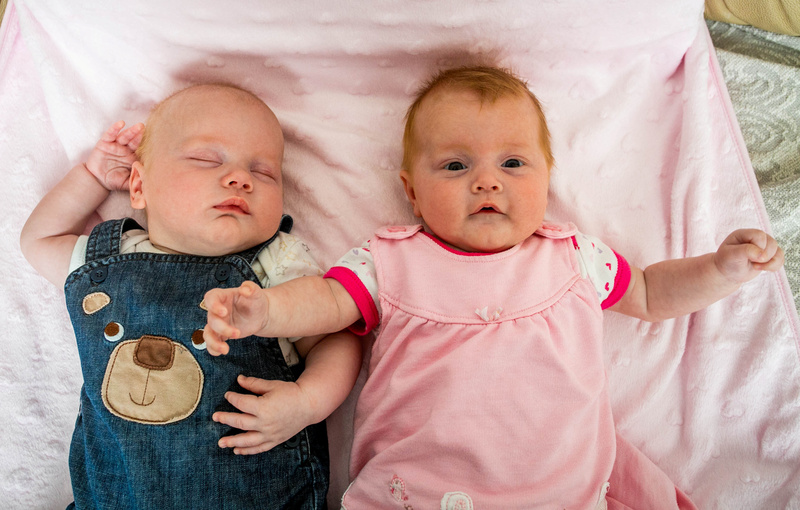 Doctors told the family the chances of having twins in this way was one-in-500 million. Jennifer Ashwood and Andrew House twins Poppy and Piran House, at their home in Camborne, Cornwall. 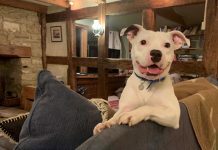 The family, including eight-year-old Millie, are now all home in Camborne, Cornwall, and getting to grips with their two new members. Jennifer, a care coordinator, said: “To have the two uterus’ is rare in itself, but to have an egg in both, then those to be fertilised, and then for both eggs to be in the right part, it’s a bit of a miracle. “I’m 31. I’ve had a baby before and it was really straight forward. But my body has surprised me this time. 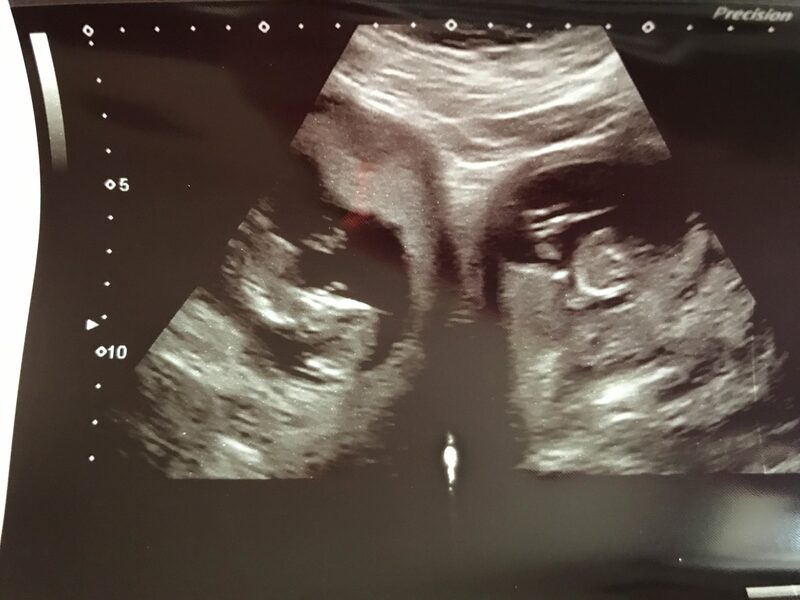 The 12 week scan picture showing two wombs, that was taken in December 2017. 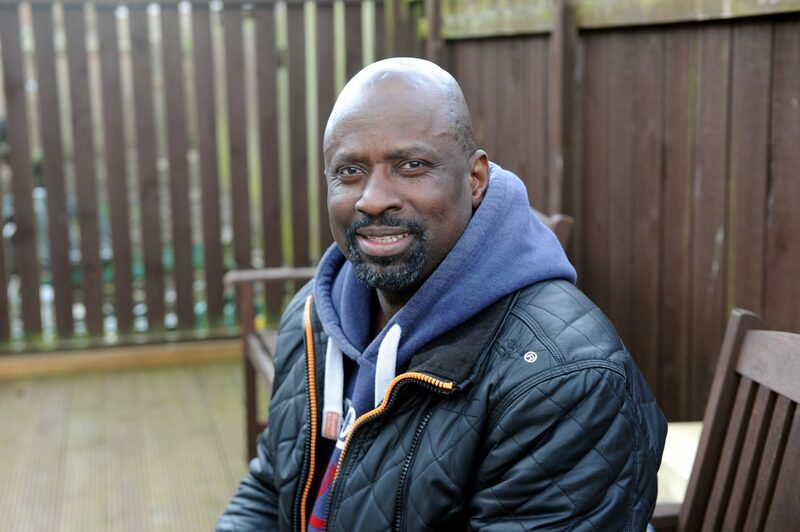 “It’s caused by a mid-line abnormality from when I was in the womb. “What happened was at the time of ovulation an egg was released from each tube, one into each uterus, and both were fertilised, and both remained in each uterus. “It’s crazy when you think about it. 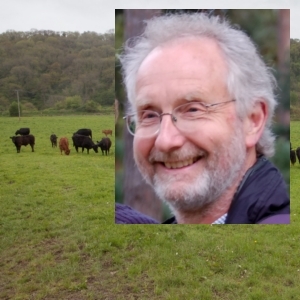 It’s possible that the fertilisation could have occurred one or even two days apart, but it was from the same time. Jennifer and Andrew, a firefighter, found out they were expecting twins in December 2017, at their dating scan, and he proposed on New Years’ Eve. 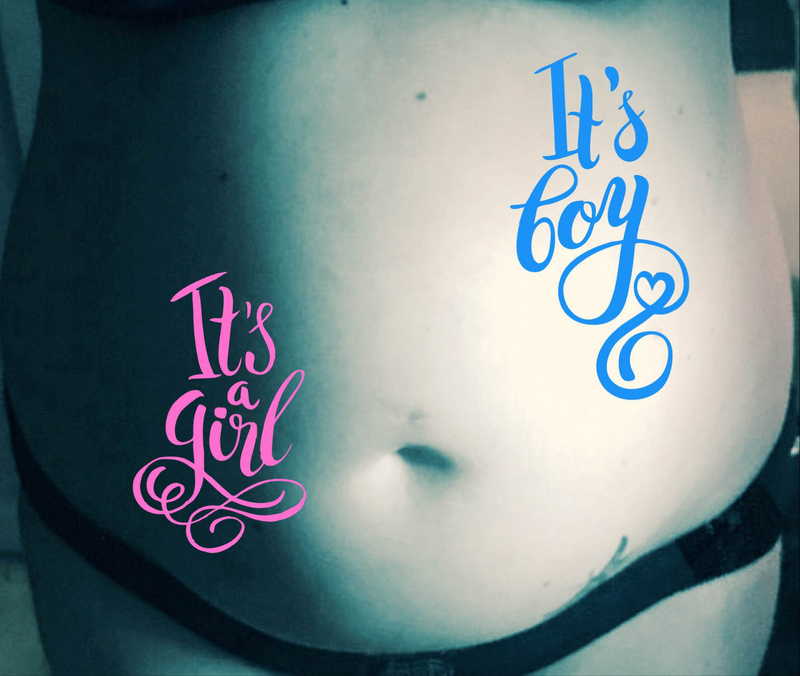 Jennifer Ashwood from Camborne, Cornwall, as she documented her pregnancy. In January 2018 they found out she had a uterine abnormality, and doctors revealed in February she had a complete bicornuate uterus with a baby in each side. In most cases women with the condition will only carry one baby in one uterus. Jennifer went into early labour at 28 weeks, but her contractions were stopped with medicine, and she had a c-section on May 6. Piran was born first at 5lb 10oz, with Poppy born minutes later weighing 5lb 3oz. 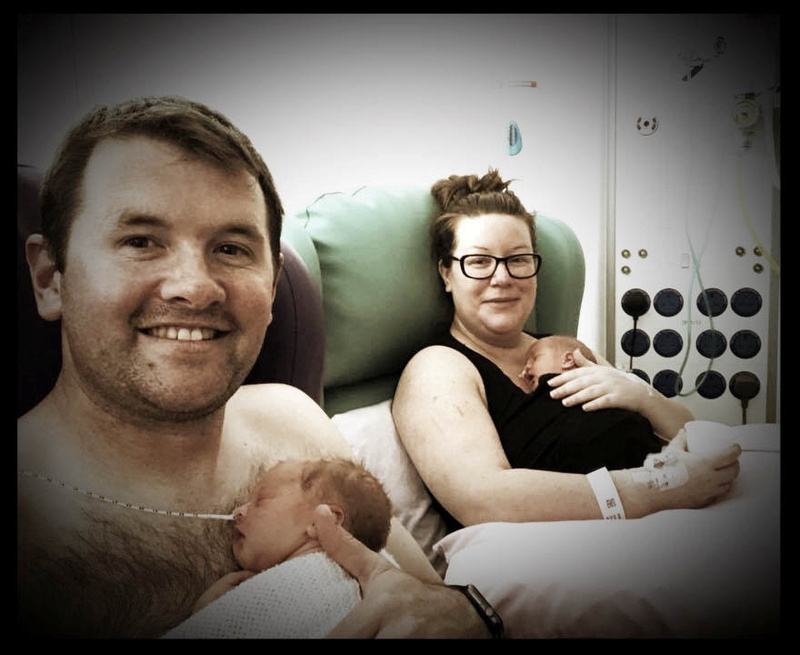 Jennifer Ashwood and Andrew House in hospital after the birth of their twins. Doctors even took a photo of Jennifer’s uterus’ during surgery at her request, so she could see what it looked like. It clearly shows the two uterus’ with one measuring much smaller than the other. “They had their own uterus, their own amniotic sacks, and their own placentas,” she said. “They said it was realistically like having two single pregnancies at the same time. “It’s hard to compare this pregnancy to my last one. Definitely compared to my first pregnancy I was sick much, much more. “Because it’s so rare to carry a baby in each one, they didn’t really quite know what was going to happen until they opened me up and took a look. “They thought they were going to have to do an incision in each one to get them out, but they made one and managed to get the little boy out. Twins Poppy and Piran House, at their home in Camborne, Cornwall. Jennifer was allowed home after five days, while the twins stayed in hospital for two weeks, having jaundice treatment and feeding support. She might have to have two contraceptive coils fitted to prevent future pregnancies. “It’s very, very busy at home now,” she said. “We haven’t had much sleep but I don’t think we’d be having much even if we just had one. “It’s double the cuddles and double the love. “Millie is getting used to things slowly.